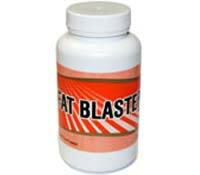 The majority of ingredients used in Fat Blaster fat burner diet pills, such as hydroxycitric acid and citrus aurantium, are quite common in other weight loss products. 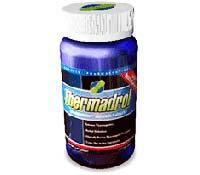 The list of ingredients in Thermadrol is chalk full of ingredients very commonly found in other fat burners and diet pills. 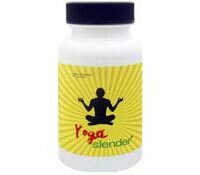 YogaSlender are natural diet pills that contain a number of ayruvedic herbs, such as garcinia cambogia, clary sage and gotu kola to aid weight loss. 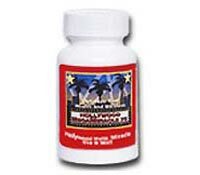 Hollywood MetaMiracle is advertised as a stimulant-free fat burner that contains primarily ginseng and other herbs that boost metabolism. 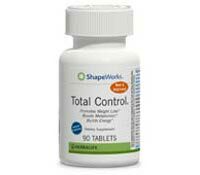 Herbalife Total Control should be taken as part of the ShapeWorks weight loss program and is intended to help reduce appetite and boost metabolism. 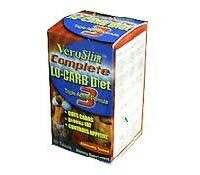 Fedramine diet pills are fat burners that contain Citrus aurantium, an herb which has become popular in weight loss products as a replacement for Ephedra. 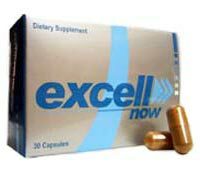 Excell Now Energy Pill claims to contain 6 organically-grown herbs from China that gradually increase energy levels.